Need some birth control pills? COVERED. An implant like Implanon or Nexplanon? COVERED. A shot like Depo-Provera? COVERED. Under the Affordable Care Act, contraception is covered as a preventive service. Plans may cover, but are not required to cover, medications to induce abortions and services for male reproductive capacity, like vasectomies or condoms. But What If You Want To Get Pregnant? There's good news on that score as well. Pregnancy, maternity, and newborn care is COVERED! Breastfeeding support, counseling, and equipment--including the cost of a breast pump--are COVERED. Throughout the reproductive lifespan, the ACA has women covered. #thanksACA! P.S. 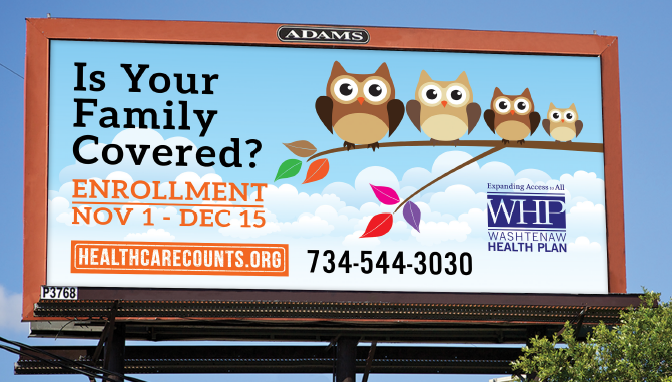 Need help getting covered? Call us at (734) 544-3030 or find some help here.